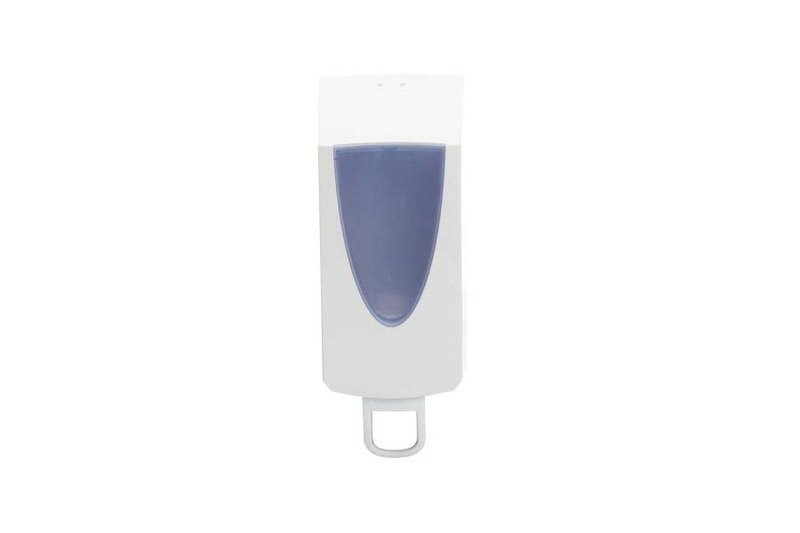 The Savona Foam Ellipse soap dispenser provides a large volume of foam in a single dose, making this an ultra-economical choice for hand washing. Designed for all hand washing environments, the dispenser has a large 27 ounce/2000 dose cartridge and incorporates a number of service-friendly features. 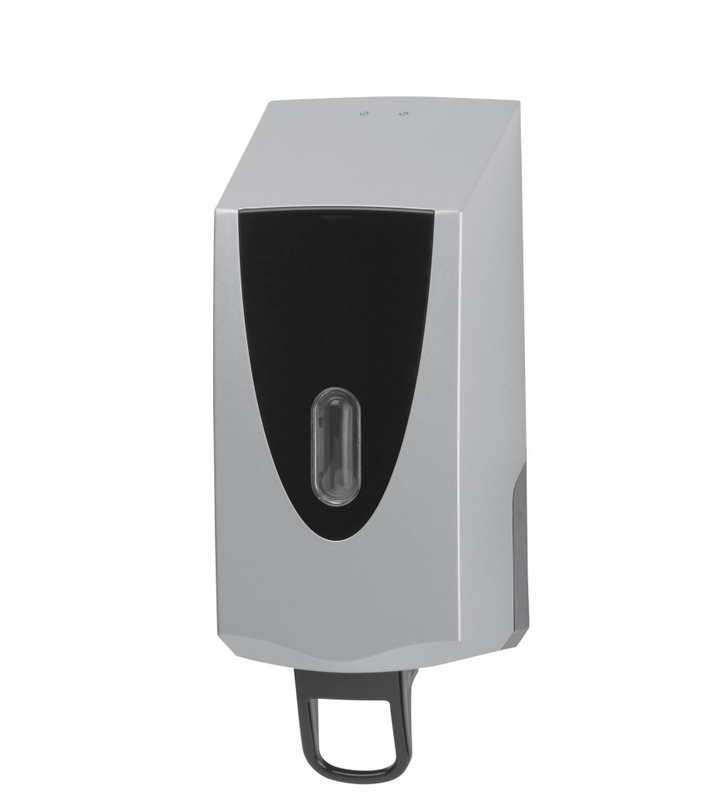 As its name suggests, this soap dispenser has been designed to dispense foaming soap only.